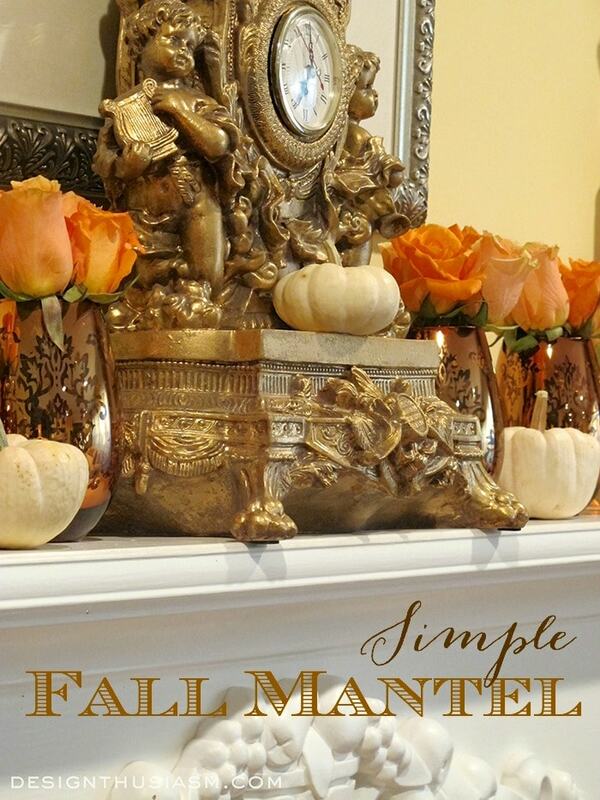 One of the easiest ways to add seasonal touches to your home is by decorating a fall mantel. 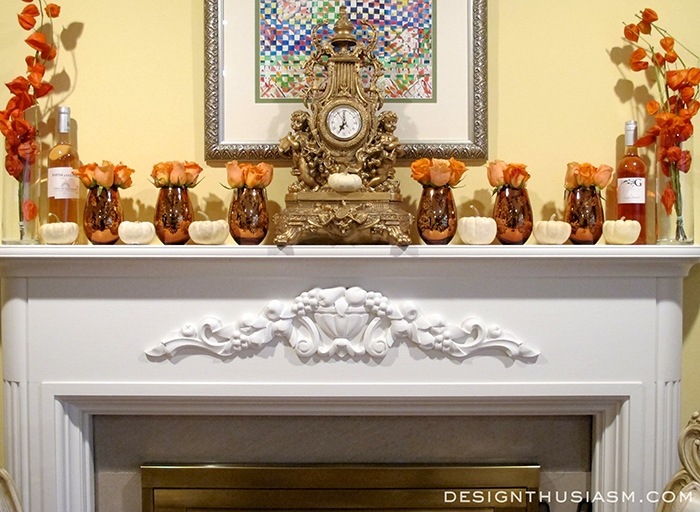 If your mantel is already dressed for impact, all it takes is a few simple changes to bring the fall season into your living room. My mantel has a French feeling to it with an ornate gilded clock and a carved onlay, so I decided to take a simple approach. I kept the mantel clock as the central anchoring element and moved everything else out of the room. Then I added just 3 components to tell my fall story. 1. 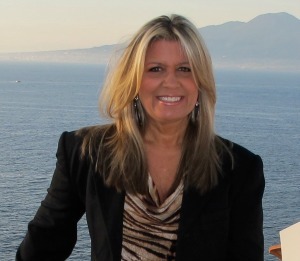 Bronze cups – I started with 6 bronze cups to line my mantel. 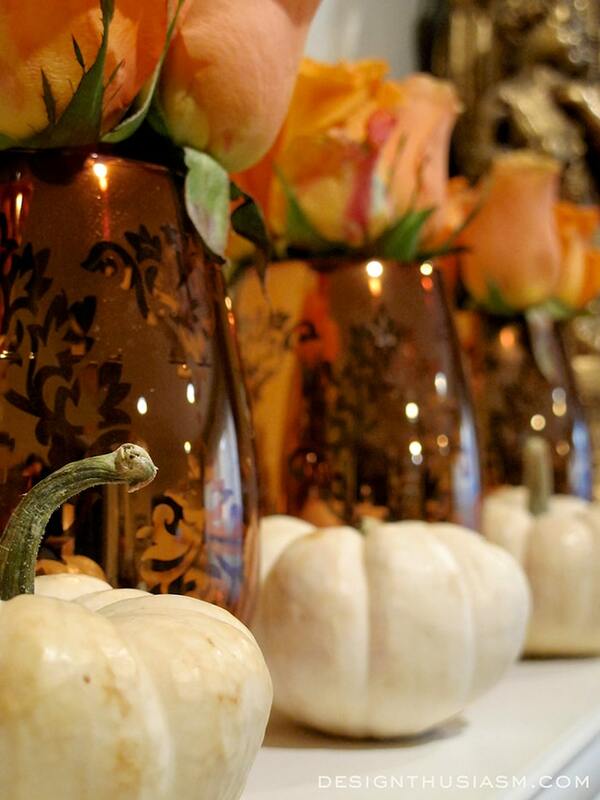 I love the look of repetition of items and I was looking for the fall version of a mantel lined with julep cups. These bronze cups fit the bill perfectly. 2. 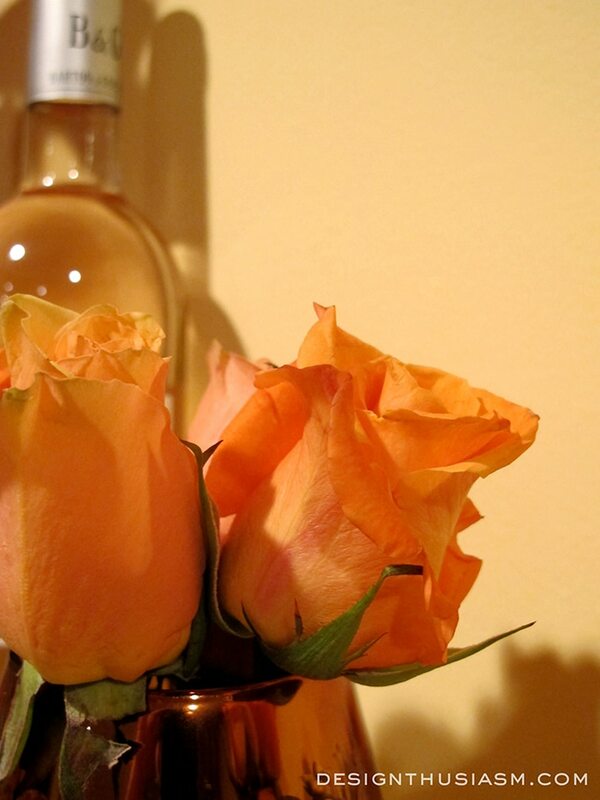 Orange flowers – I used pale orange roses to fill my cups. They add a note of elegance, but for a more casual look, you could also go with mums or gerber daisies. I really had my heart set on blush dahlias, but they weren’t available. For added interest at the ends of my mantel, I added tall Chinese lanterns for variation in height. 3. 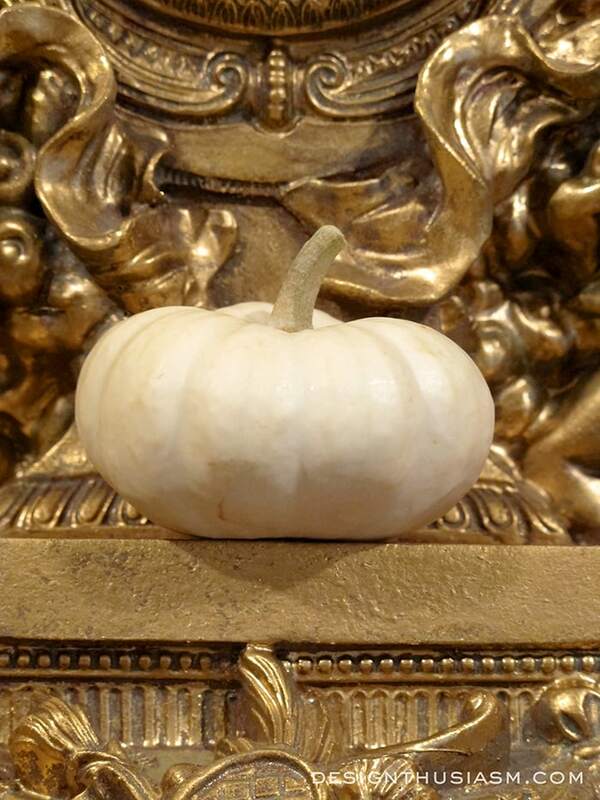 White pumpkins – for the final touch, I balanced the orange and bronze with tiny white pumpkins. I was going for a symmetrical, classic look so they are placed between the cups. 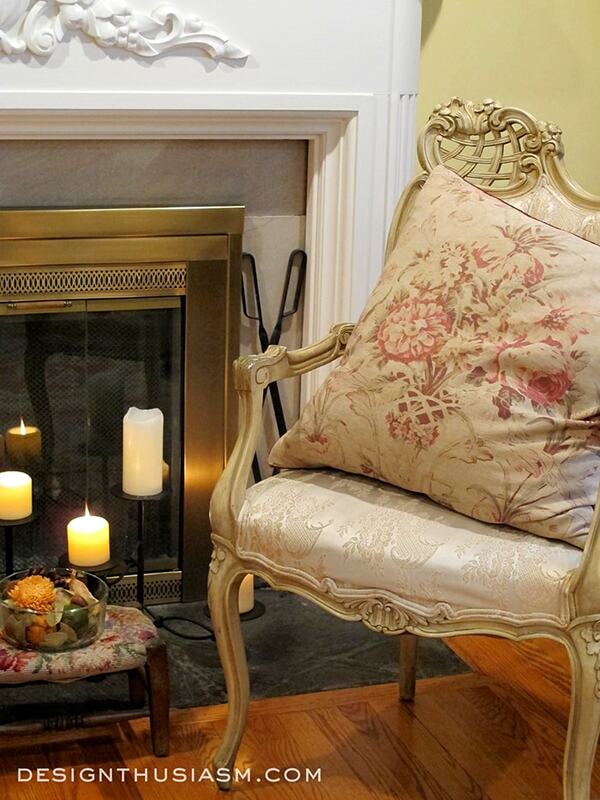 If you want to go a bit further than the mantel, you can also play with additional elements. 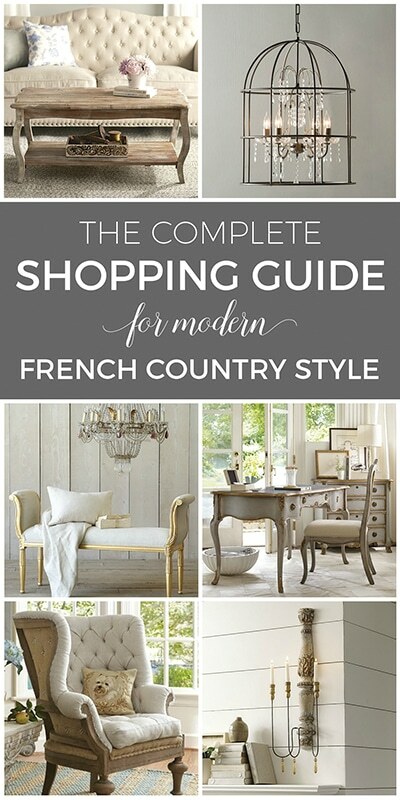 I have two french chairs flanking the hearth. Between them I keep a fireplace candelabra and a little antique stool. 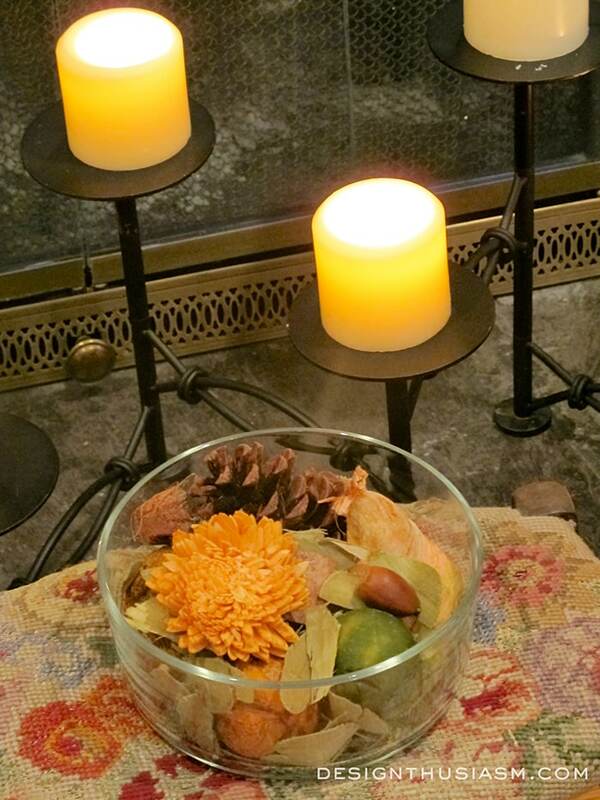 I love to use aroma in addition to visual decor, so I placed a bowl of fall potpourri on the needlepoint stool. It adds color and a delightful spicy scent. 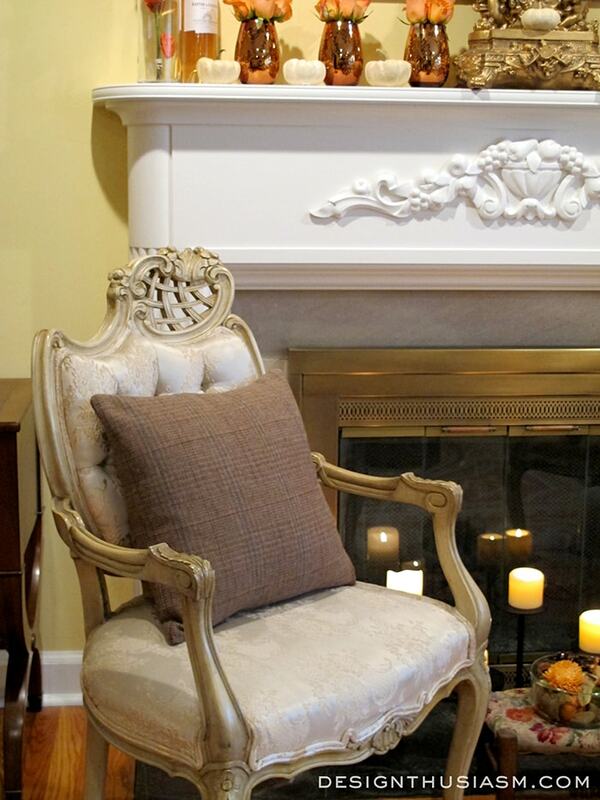 For the final touch I changed my chair pillows, bringing in a tweed and fall floral from Ralph Lauren Home. 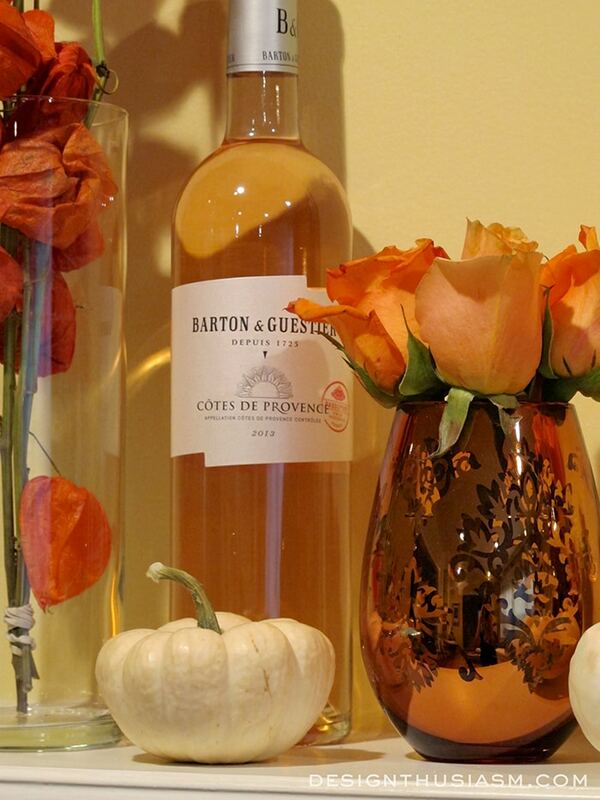 This little fall vignette took nothing more than a trip to the grocery for flowers and pumpkins and a switch up of a few items I already owned. All that was left was to light the candles and enjoy a cup of tea by the fire. 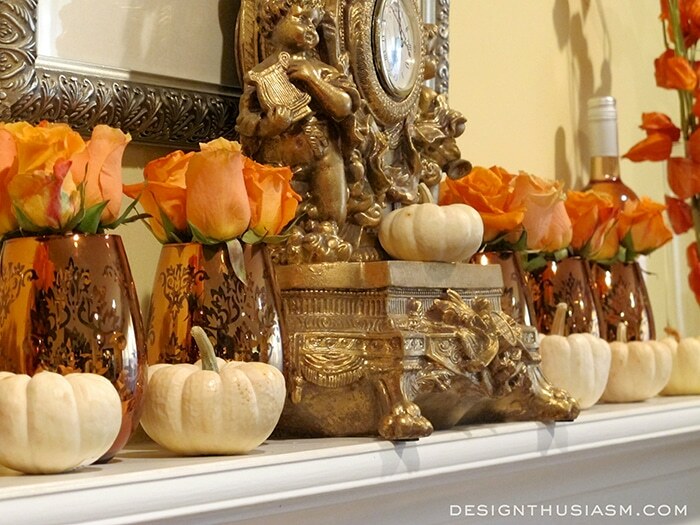 The mantel looks really pretty, I love the muted autumn shades. 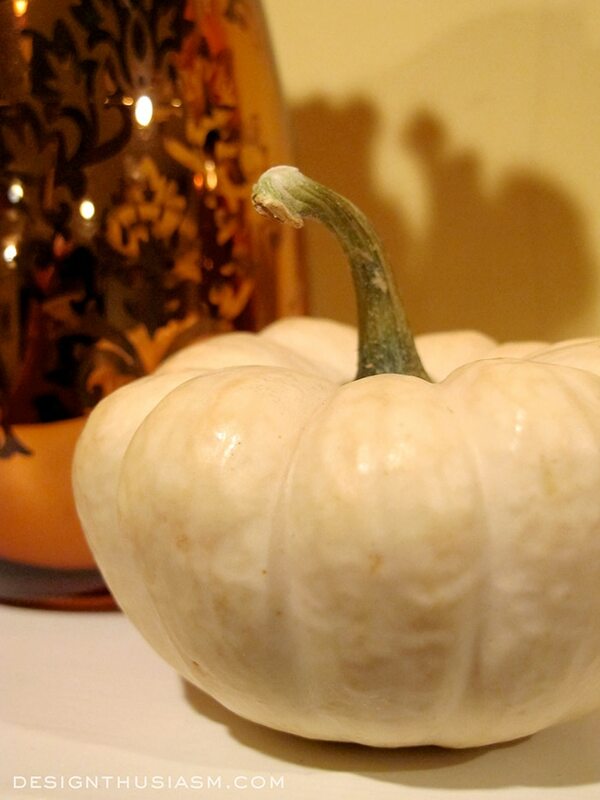 Having a mantelpiece is great for changing things around seasonally. I need to re-look my mantel but we are now in spring…well meant to be but the weather is awfully changeable and still feels chilly some days. Gorgeous, Lory! Mine is not as ornate as yours, it’s traditional, and I’ve always found it tough to decorate for the seasons, so I just leave it. You’ve inspired me to have a go at it! Thanks Amy! Mine wasn’t really that ornate initially either. We added the overlay and obviously the clock is just something I put there. 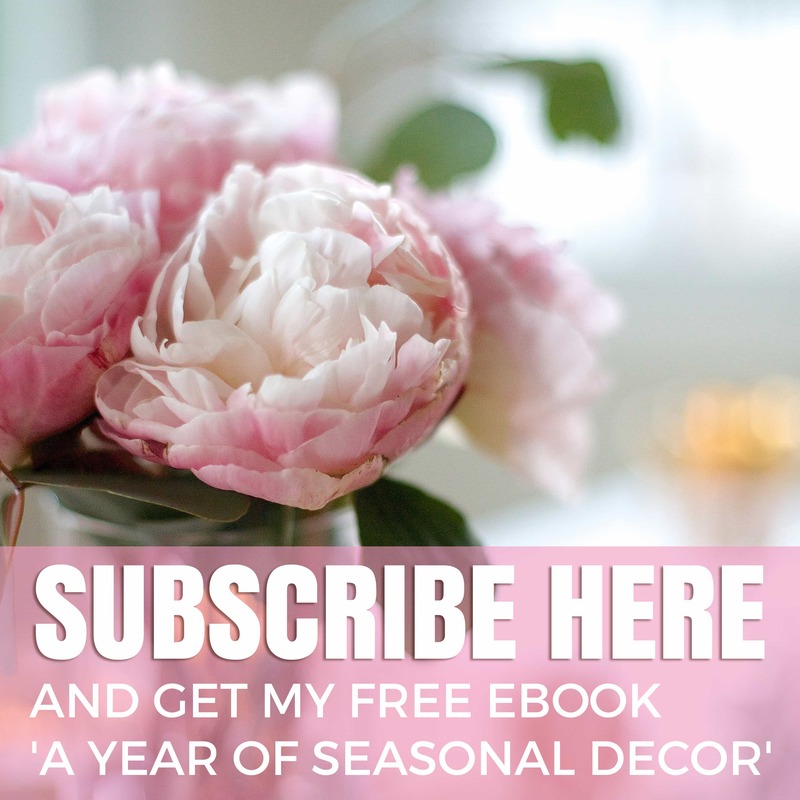 I also never really decorated much for the seasons, although I always wanted to. Just never really had the time. 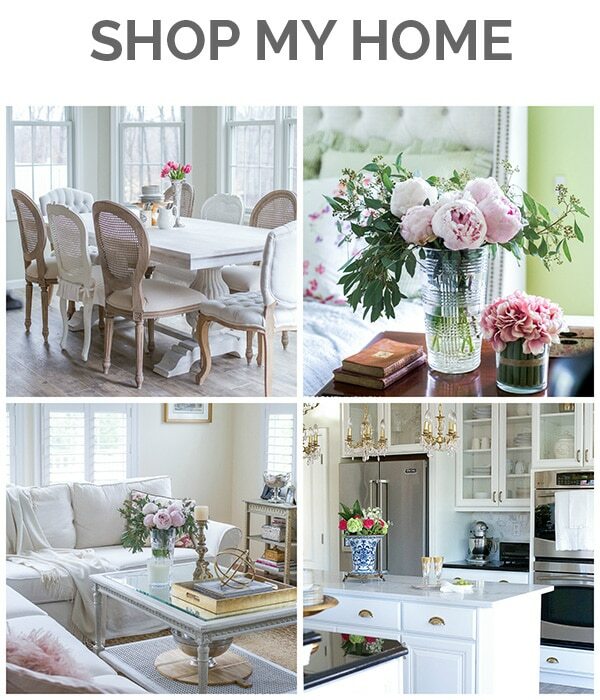 Now I’ve been inspired by the blogging community and I so enjoy decorating this way. Pretty mantel, but have you considered putting that clock in a tray so the feet don’t just stick out over the edge? Oooooohhhhhhhh!!!! Pretty! I love the symmetry! The roses are gorgeous, but the addition of the Chinese lantern branches on the ends…SO cool! The deep color of the lanterns complements the color of the roses so well! 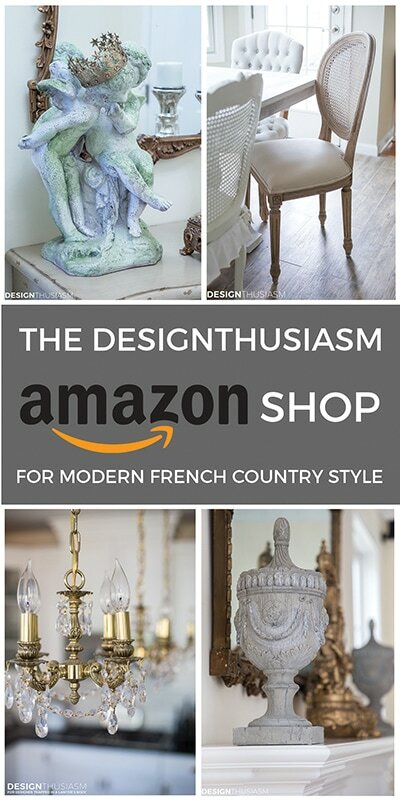 Those bronze cups look like some I saw at Z Gallerie and wanted desperately to buy. So, so pretty! I have often wished our fireplace mantel was white. We have brick. Not that it’s so horrible, but white really lets you go nuts on the decorating. It’s a great neutral backdrop to whatever you put up there. Funny, because I bought those lanterns for the table, but they worked so well on the mantel. Thanks for visiting, as always!! 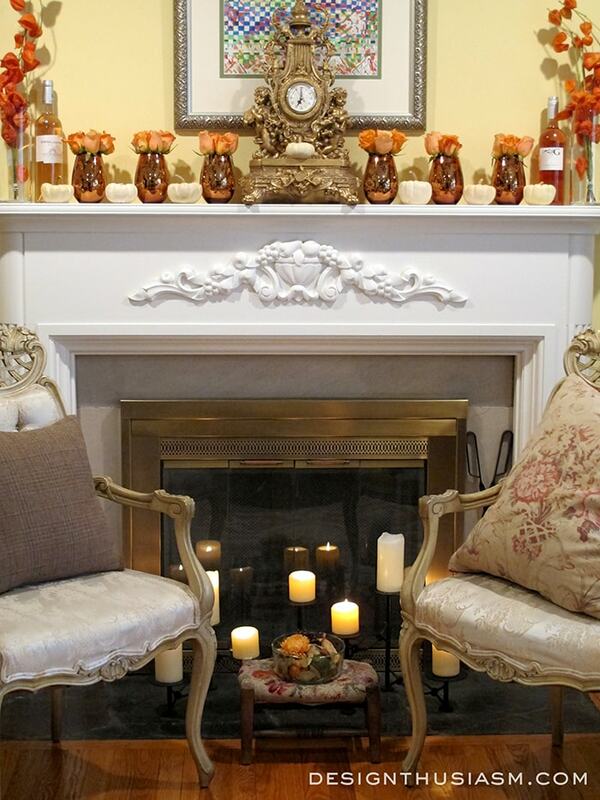 Beautiful fall mantel! Thanks for sharing with us at Your Designs This Time.